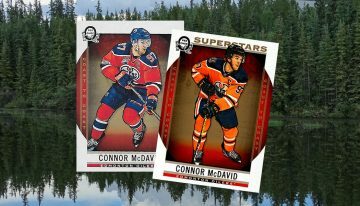 Last season, Upper Deck brought back a familiar name to the hobby and generated some positive buzz and 2015-16 Upper Deck Premier Hockey looks to build on that excitement once it comes to card shops this summer. 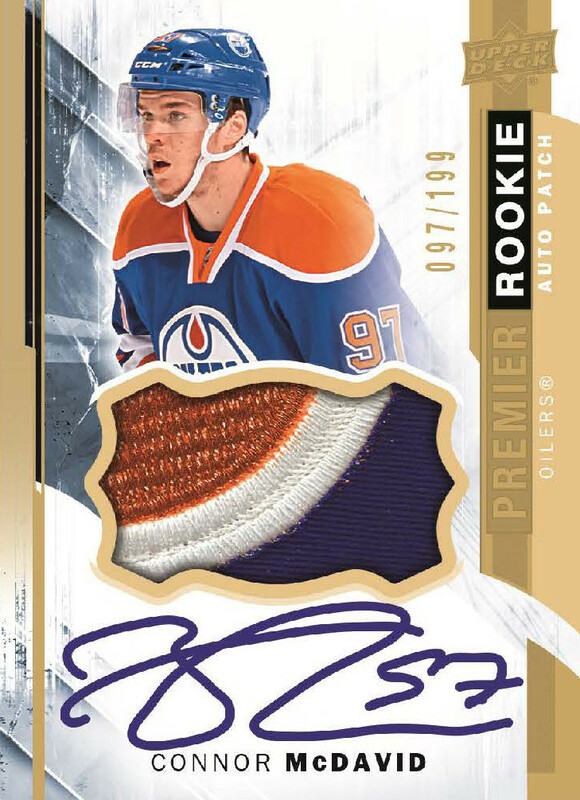 Packs of 2015-16 Upper Deck Premier Hockey are going to be loaded up with seven cards once again and the highlights include Rookie Auto Patches and Rookie Jerseys along with three additional hits which will feature ink, cloth, or both. 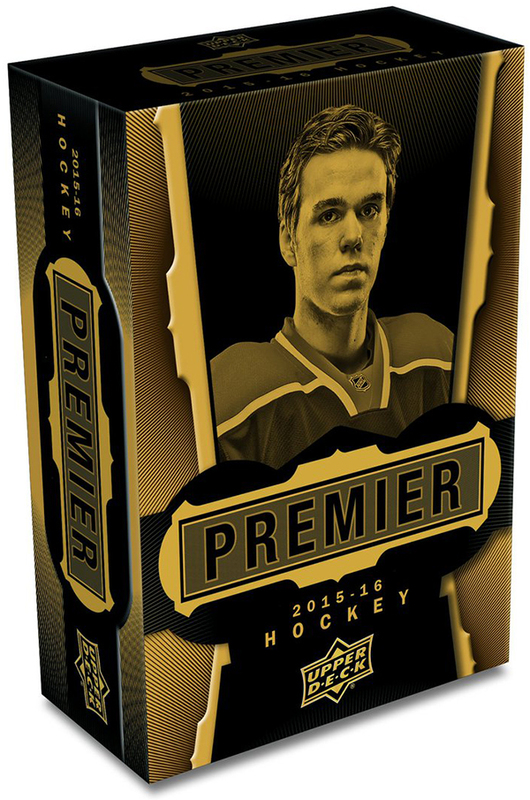 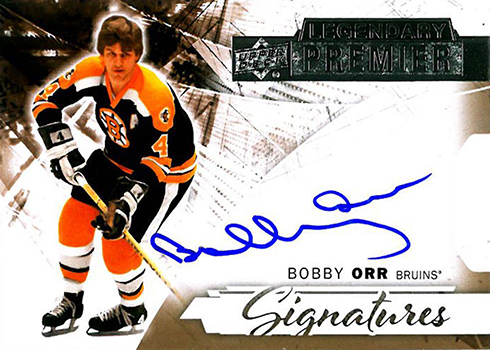 The 2015-16 Upper Deck Premier Hockey base set will be made up of 50 veteran players and 50 rookies. 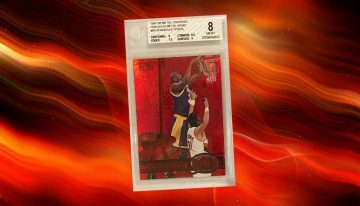 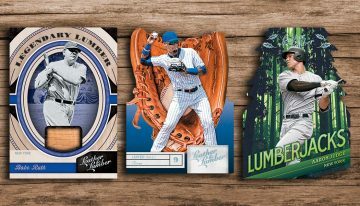 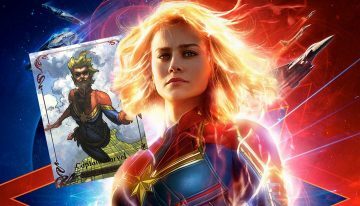 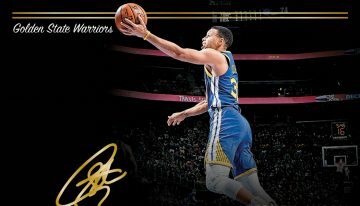 Each subset falls once per pack and there will be a few parallels that include the traditional Silver and Gold Spectrums along with a one-of-one Platinum Blue Spectrum that is going to be a major hit for those lucky enough to pull them. 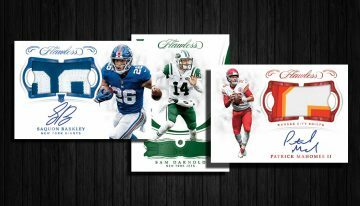 Look for jersey parallels for the rookie (1:1 for jersey), veteran (/199) and legend (/99) base cards plus multiple versions with patch or tag pieces. 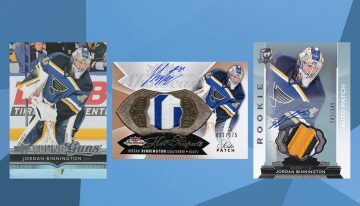 Rookie Auto Patches were one of the main draws last year and once again have an over-sized piece of patch along with a hard-signed autograph that pops on the acetate stock. 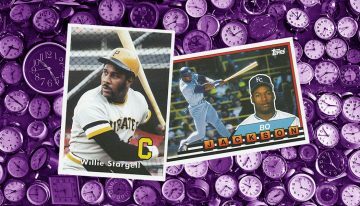 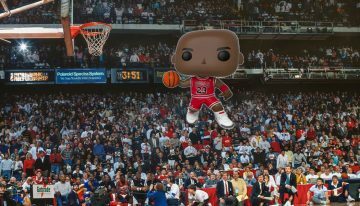 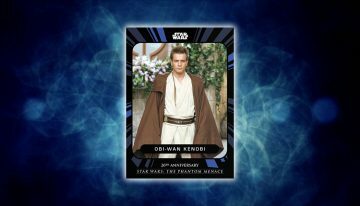 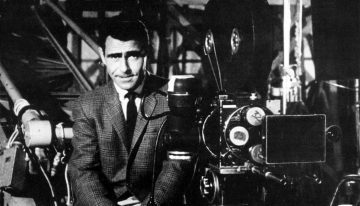 There are two tiers of scarcity to consider when building a set that are numbered to 199 or 375. 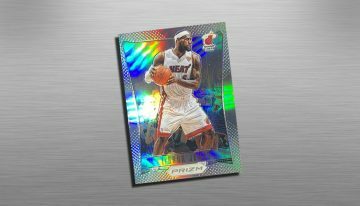 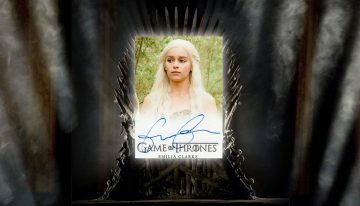 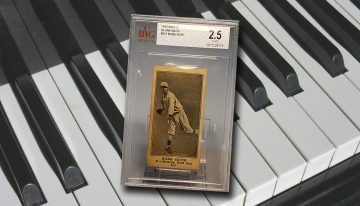 Parallels are similar to the base cards with Silver (/35 or /65), Gold (/15 or /10), and Platinum (one-of-ones). 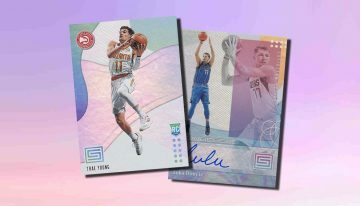 Upper Deck did note that there will be an additional group of Rookie Autographs (/399 with Spectrum parallels /65, /15, or one-of-one) with 20 players that are not a part of the Rookie Auto Patch collection. 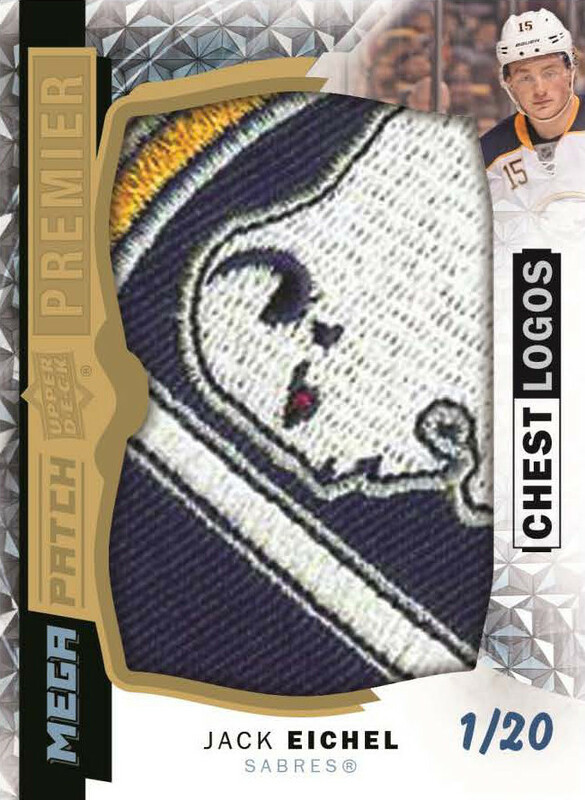 Mega Patches were a sensation as they came out of tins last season and they are back again. 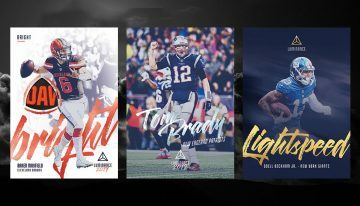 Coming in four different varieties, the prime pieces of jerseys measure an enormous 1.75″ X 2.75″ and can come from Chest Logos, Sleeve Numbers, Shoulder Logos, or Commemorative Logos. 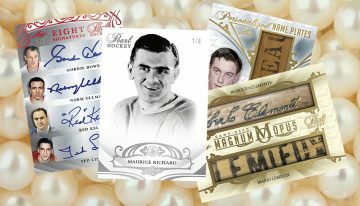 These cards will be limited to varying quantities. 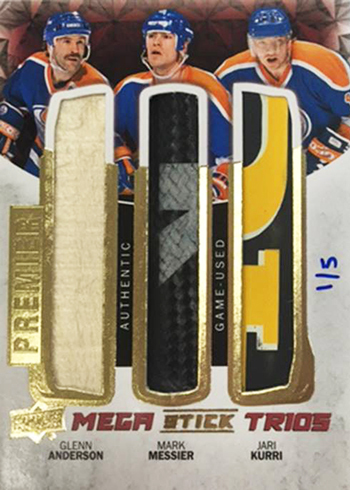 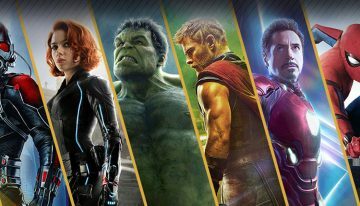 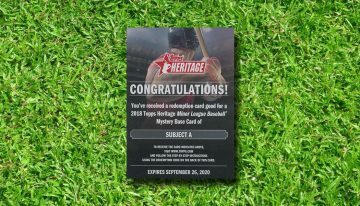 Also look for Mega Patch Duos (/25) and Mega Stick Duos (/25) plus Trios versions containing three pieces of memorabilia. 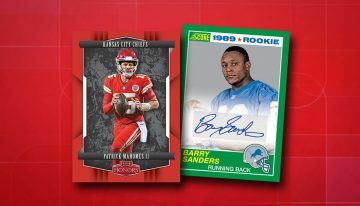 There are a lot of rookie-themed memorabilia cards which include Acetate Rookie Patch (/199 plus limited parallels) and Premier Rookie Materials (/25 with gold 1/1). 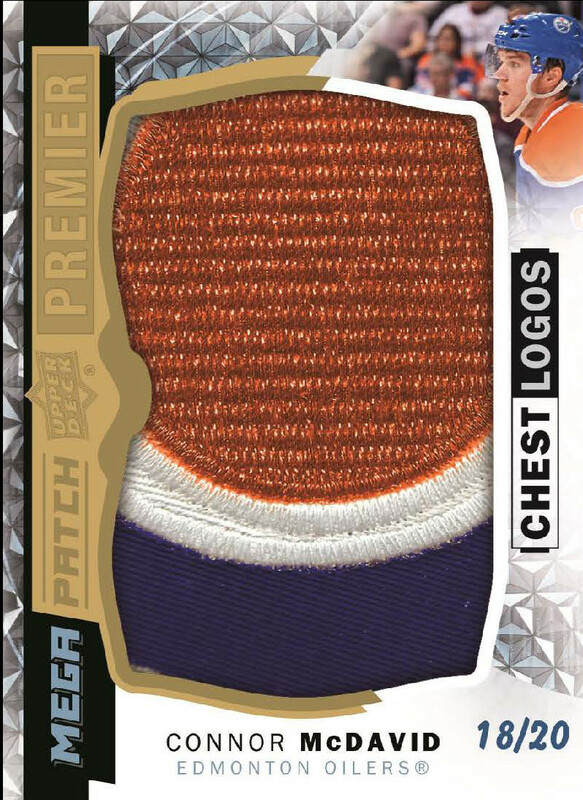 Acetate Autograph Patch Stars are going to turn some heads as well (/99/, /49, or /25). 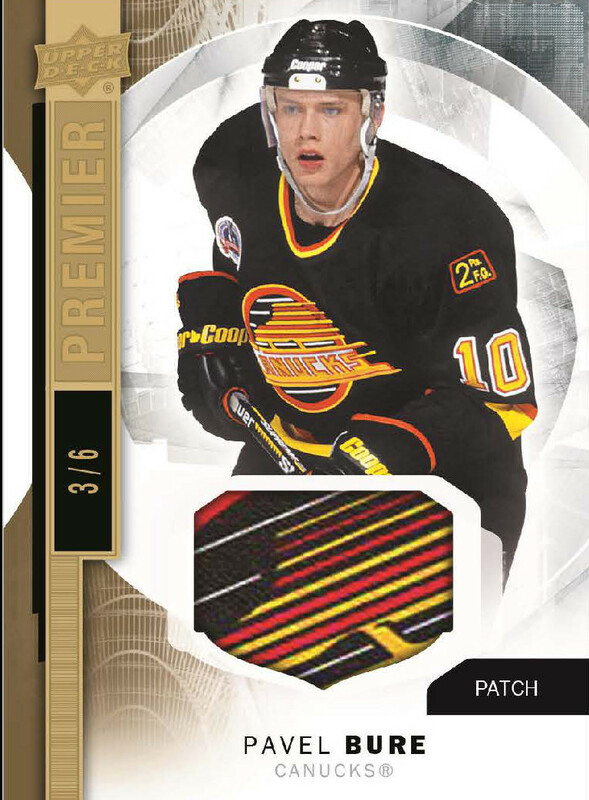 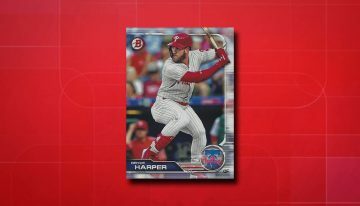 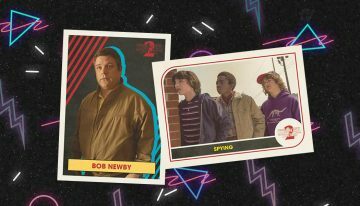 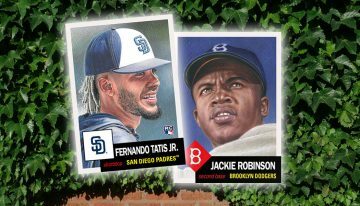 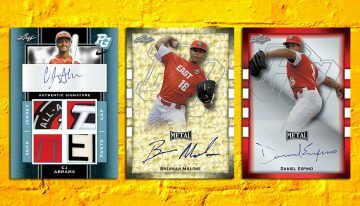 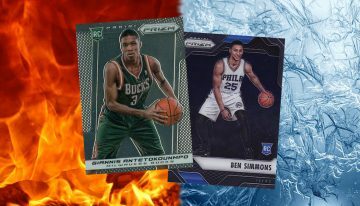 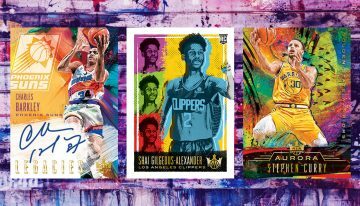 More Premier Materials cards are coming with Duals (/49 or /149), Quads (/65 or /15) and Teammates (/99 or /25) with additional limited prime parallels. 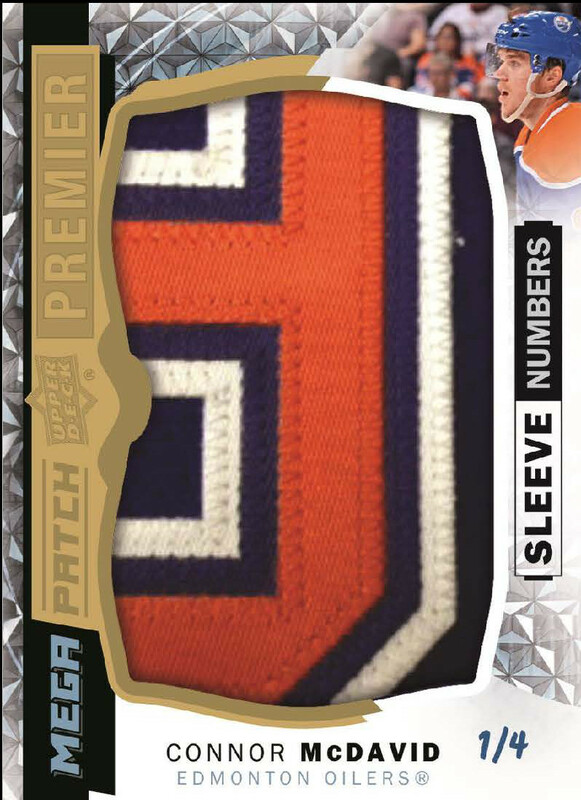 Rounding things out for the memorabilia program are Premier Swatches that come with either jersey or patch pieces (/65 and /15). Fans that loved Upper Deck sets from a little over a decade ago will certainly appreciate the 2003-04 Premier Rookie Autograph Patch Tribute cards. 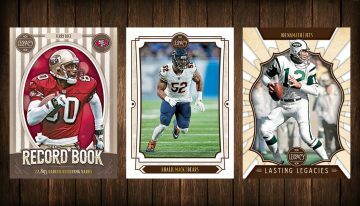 Numbered to 99 copies or less, up to 30 different rookies are going to be a part of this limited set. 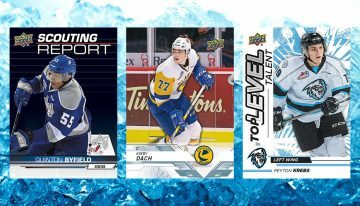 Expect to find two tiers to collect (/99 or /49) with a Jack Eichel Tier 2 card that will not be signed. 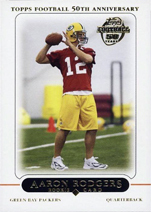 A gold parallel will be issued as well (/15 or /5). 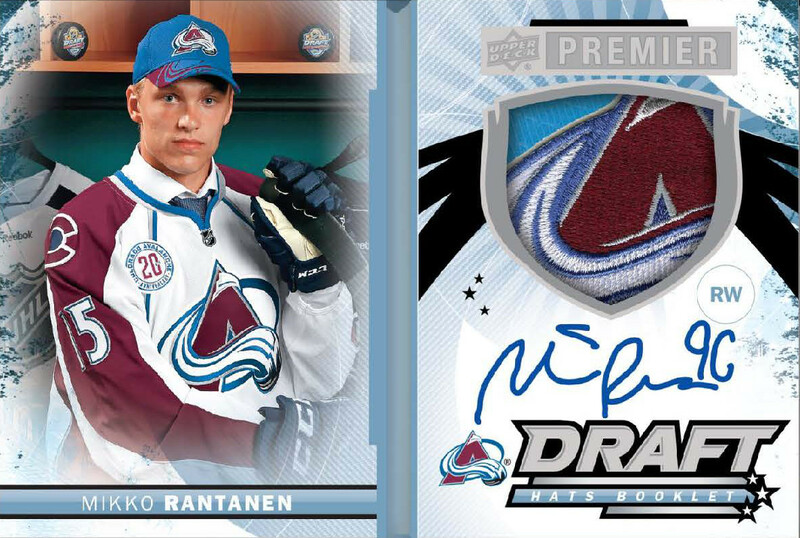 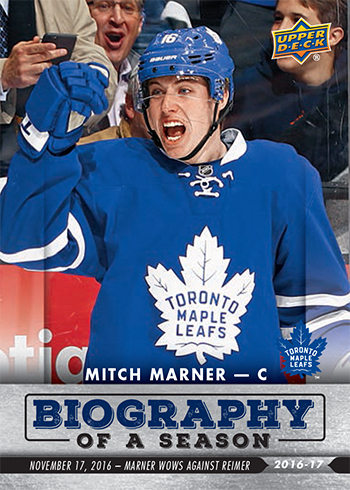 Finally, 2015-16 Upper Deck Premier Hockey is going to have some more strong freshman content with Rookie Autographed Draft Cap booklets (/15). 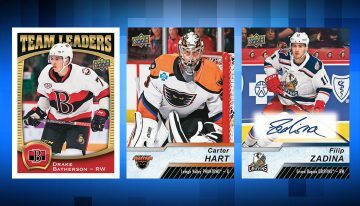 In addition to a signature, these cards are going to have swatches from the hat that one of 36 different players wore when they were selected in the NHL Entry Draft. 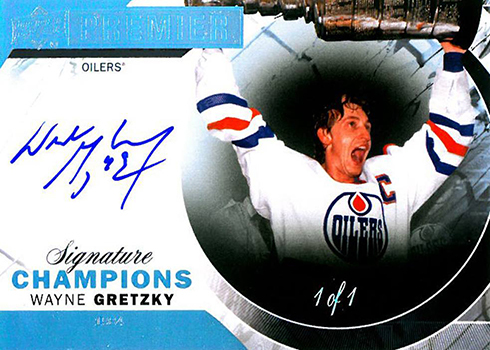 Upper Deck also randomly inserted tins that are signed by Connor McDavid. Great news, really loved the 2014-15 UD Premier. 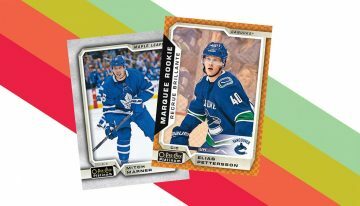 Now I’m trying to put together Girgensons sleeve number. 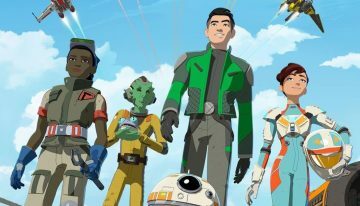 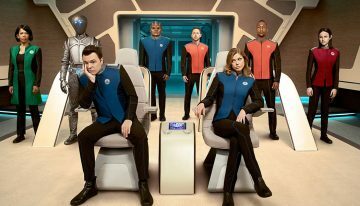 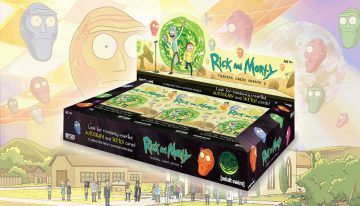 Price for the hobby box will be up in the sky and if I would manage to buy one hobby box I totally would bankrupt, but I still love this stuff.